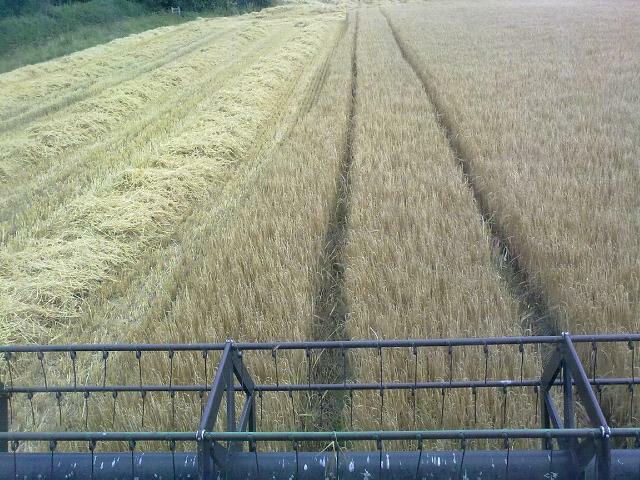 Currently combining winter barley. Its a very good yield! 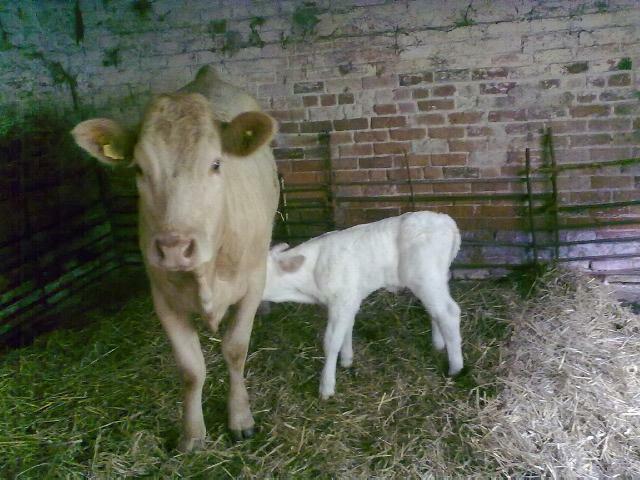 This heifer wasn't expected to calf - so what a surprise to have this little addition to the family!! 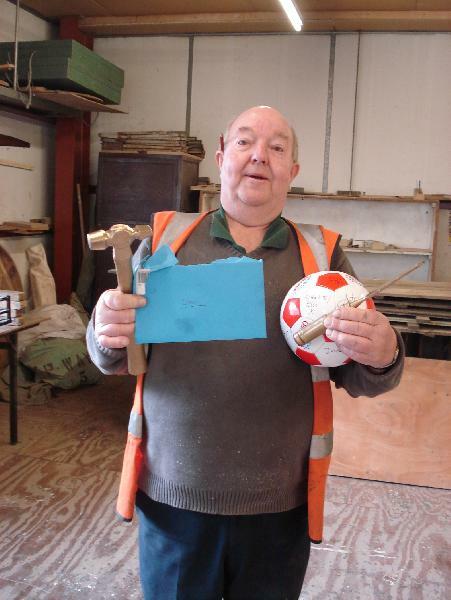 Stan Hackley collecting his retirement gifts! Please donate if you can, for a good cause! for being invited to perform at the Royal Wedding!